By now you've probably all heard the news the Google isn't continuing with Google Reader which means no more Google Friend Connect. There are still several ways to follow this blog. You can like us on Facebook, follow by email, or use another online reader. I recommend Bloglovin'! If you aren't familiar with Bloglovin' it's a very simple website that allows you to input all your favorite blogs and read them all on one page. 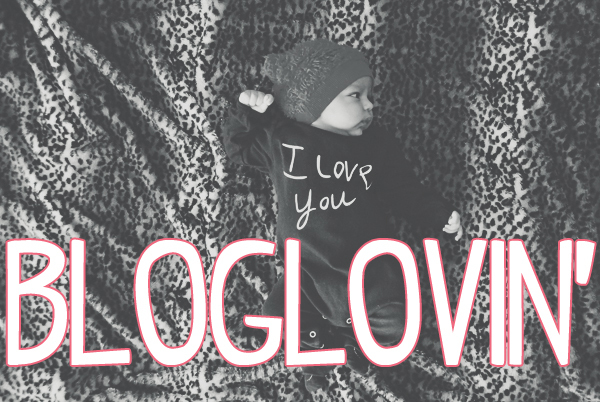 Click here to follow Love, Joleen Photography on Bloglovin'.